Office Exclusive VALUE IS IN THE LAND!!!! Please refer to documents for all use of land. Buyer must do due diligence. 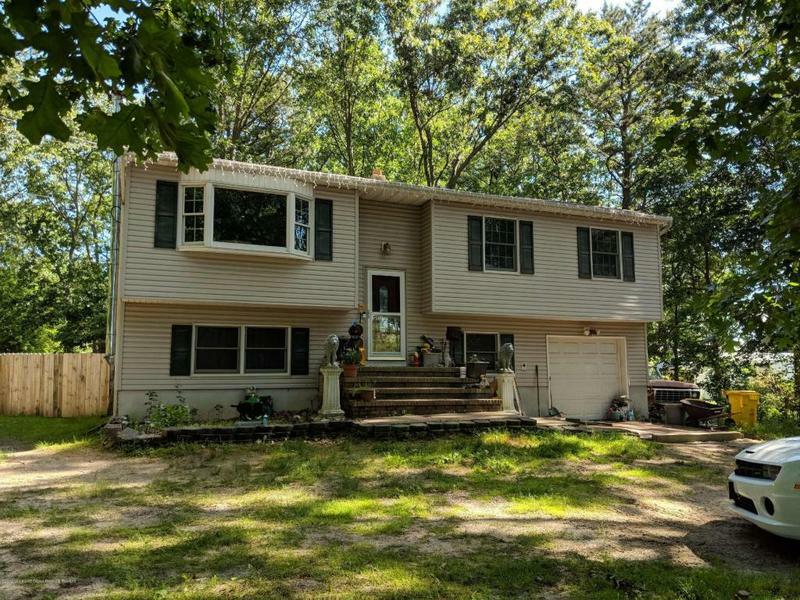 This is 2.5 acres with Bilevel home with 3 bedrooms, 1 bath, Updated kitchen, living room, dining room, and den downstairs. Has an 11 stall Barn and can have horses on property.